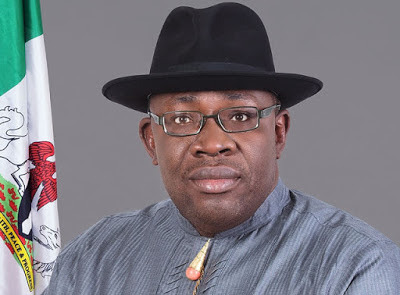 Government House Accountant in Bayelsa State,Ritchie Etonye, said he was not at home whena team of policemen numbering about 50 invaded his house on Wednesday, August 24, 2016, and therefore could not have absconded. Etonye in a clarification statement issued on Sunday night entitled: "Forceful Invasion of My Home - My Story", said he has instructed his lawyers tosue the Nigerian police and an online portal, Sahara Reporters for damages. "I was not in Bayelsa when the incident occurred. In fact I travelled out of the state with the governor on official assignment toAkure where my boss, Governor Dickson was the chairman of the PDP Committee that conducted the governorship primaries in Ondo State before leaving for Abuja for an official engagement. "Contrary to reports in the media, it is not true that any money belonging to the governor was stolen and clearly I couldnt have absconded because I was with the governor all the time.